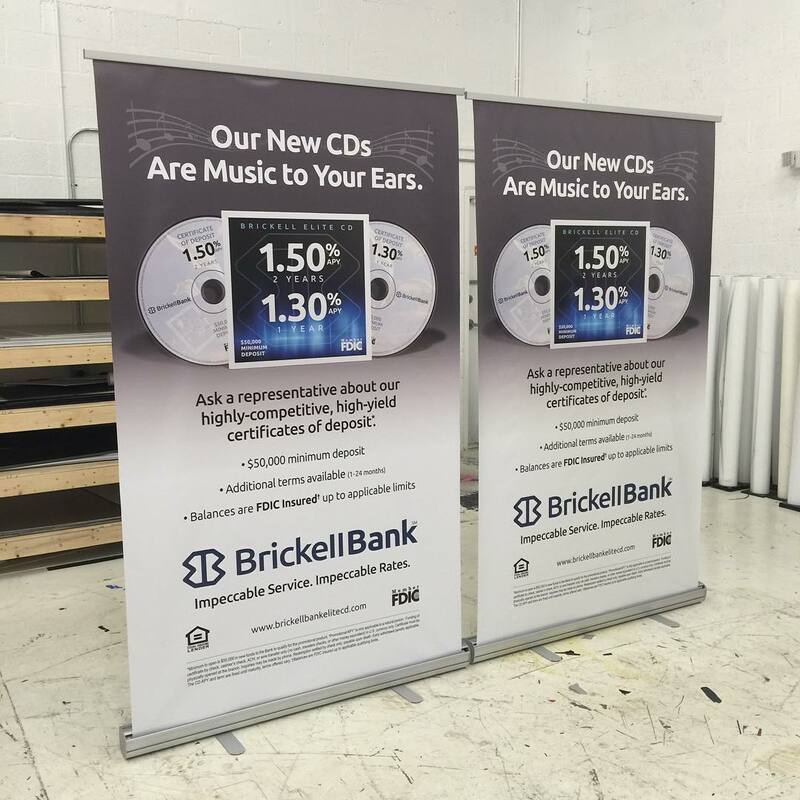 Whether it’s a custom exterior or interior banner, roll-up banner, fabric banner, or table throw, Binick Imaging in Miami has you covered! In order to be successful, businesses need to stay several steps ahead of their competition. Effective advertisements are a big factor in this success, and companies and organizations can use different types of promotional tools to reach their customers. 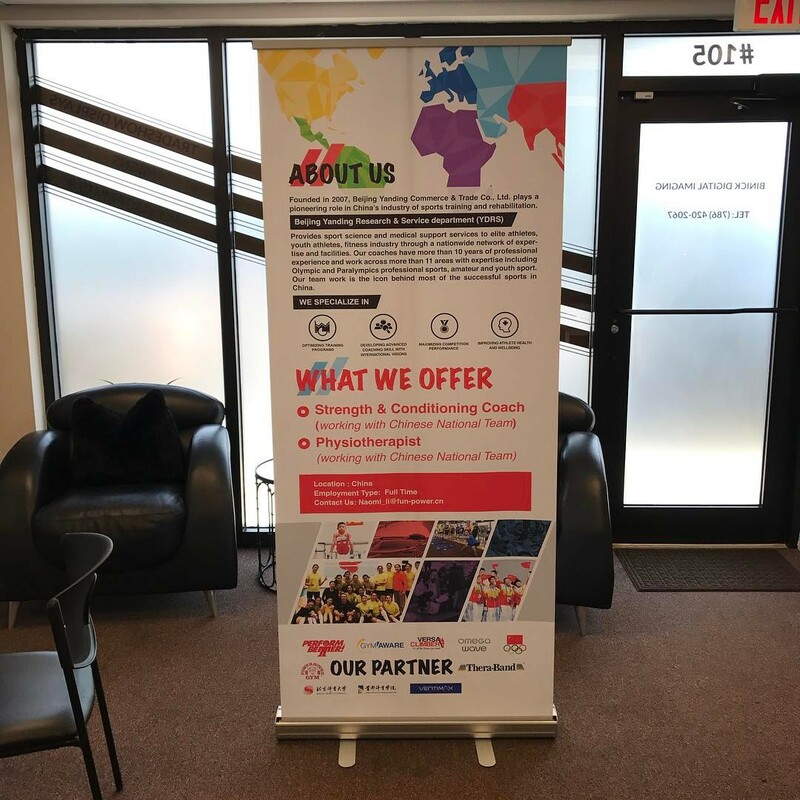 These include flyers, television ads, radio infomercials, commercial messaging, billboards, online ads, etc., but when it comes to corporate advertising and promotions, banner printing is a tool whose efficiency has been proven again and again over the years. 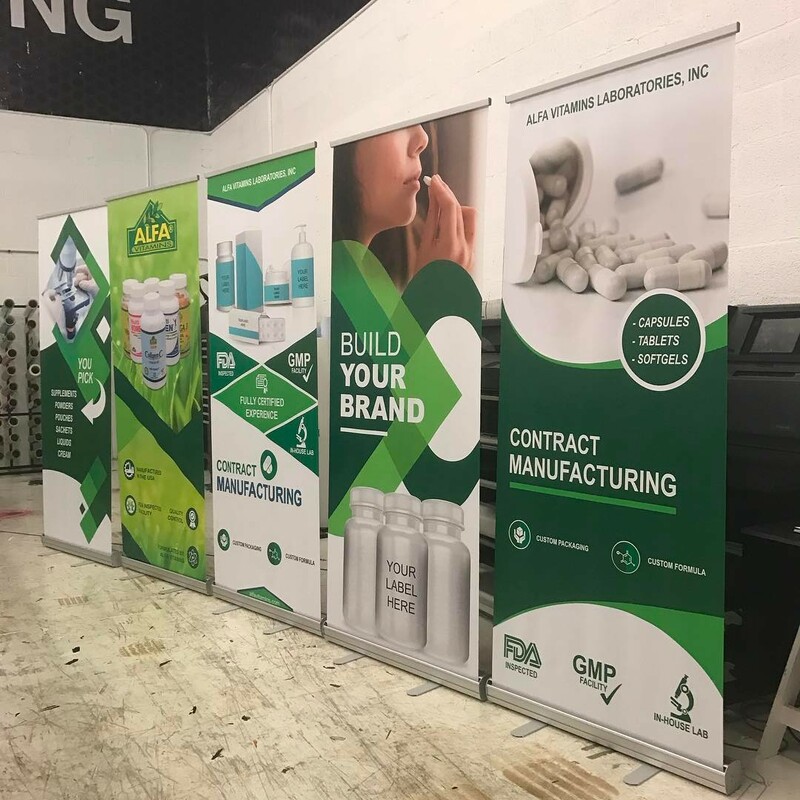 Banner advertising is very popular today — as it has been in the past — due to its cost-effectiveness, simplicity, and versatility. 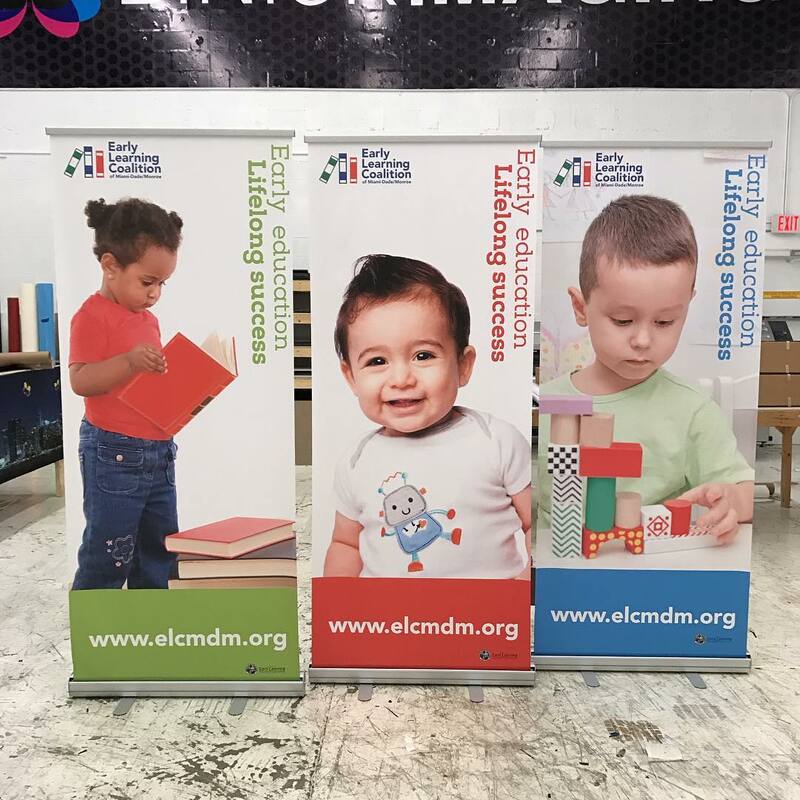 This method is one of the most popular forms of advertising in Miami, and our company offers banner printing, foam board printing, billboard printing, and vinyl banner printing. With us, you can find the finest banner services in the region, and we offer both wholesale and retail printing. 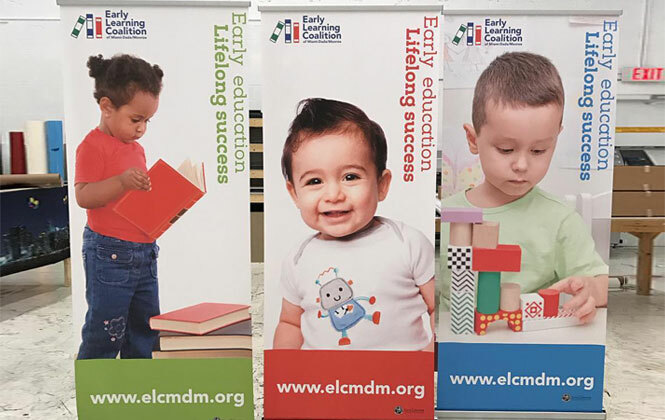 Contact us online today to learn more about our banner services. We look forward to hearing from you! 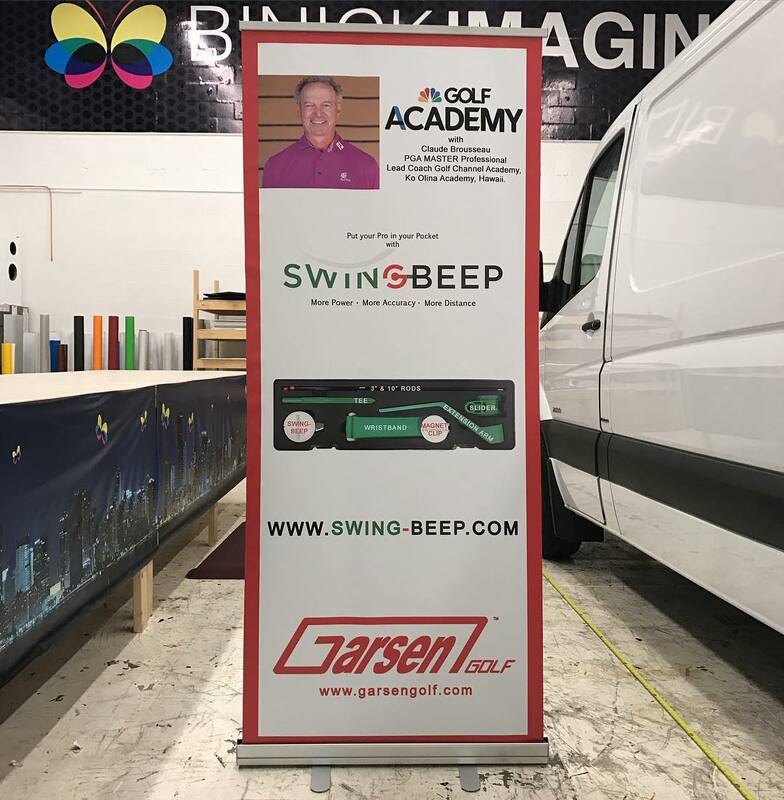 One of the major reasons banner printing is a much sought-after tool for promotions is the ability of the method to be used over and over again. 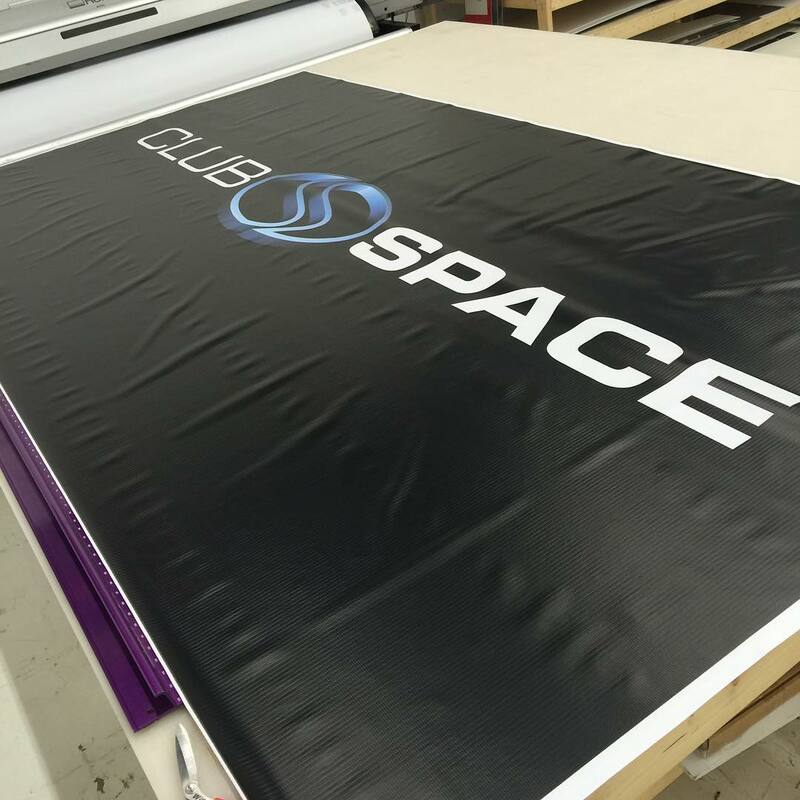 Some of the materials used in banner printing include vinyl, nylon, and plastic. To keep banners as effective as possible, apply the “KISS” principle — keep it simple and stupid! A banner should not be cluttered. The headline should be in bold and it should have vivid and professional-quality images. Banner printing is an excellent way to raise the visibility of your business higher than your competitors. It creates a lot of exposure and trustworthiness in a very short period of time. 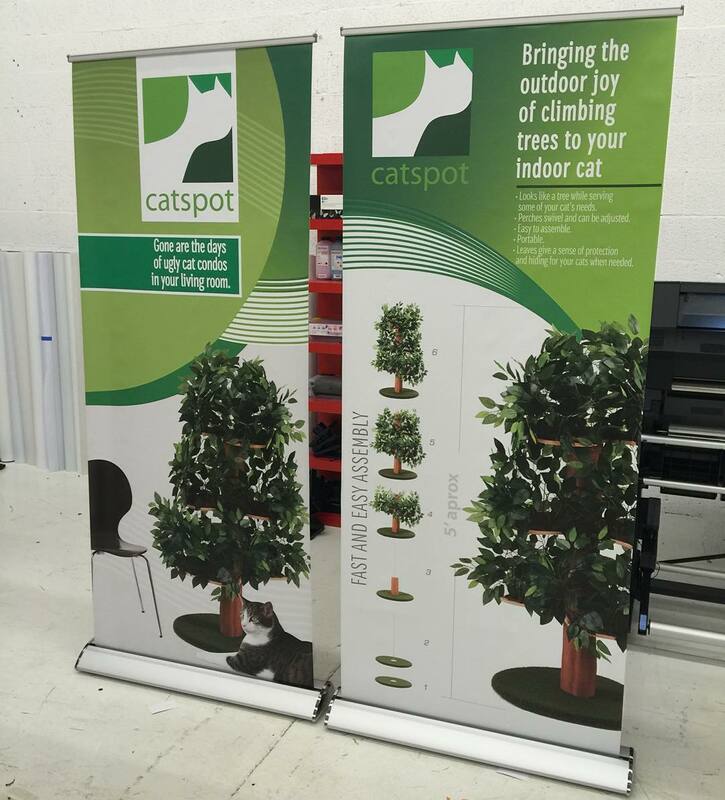 Well-designed banners can help your business stand out, whether at employment fairs or trade shows. 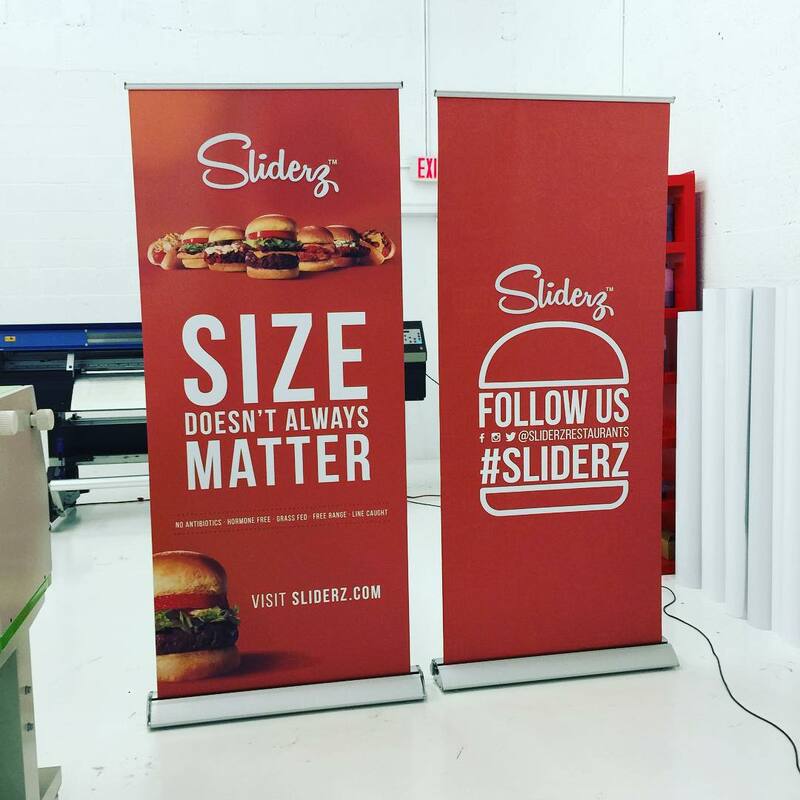 Banners effectively raise the visibility of your company. This particular benefit is considered among the most crucial when it comes to banner printing. With it, corporate owners and industrialists are able to raise their thresholds in sales and also boost their economies of scale much quicker. This is another remarkable advantage with corporate banners. They can help your company surge its customer retention, as well as maintain employee fulfillment for long periods of time. What is required is just to use thoroughly professional companies for your banner printing. Contact us in Miami today to learn more! There are many other benefits to banners, but if you consider those above, you would see why your business needs them. However, where can you find the right company to help you with your banner printing? 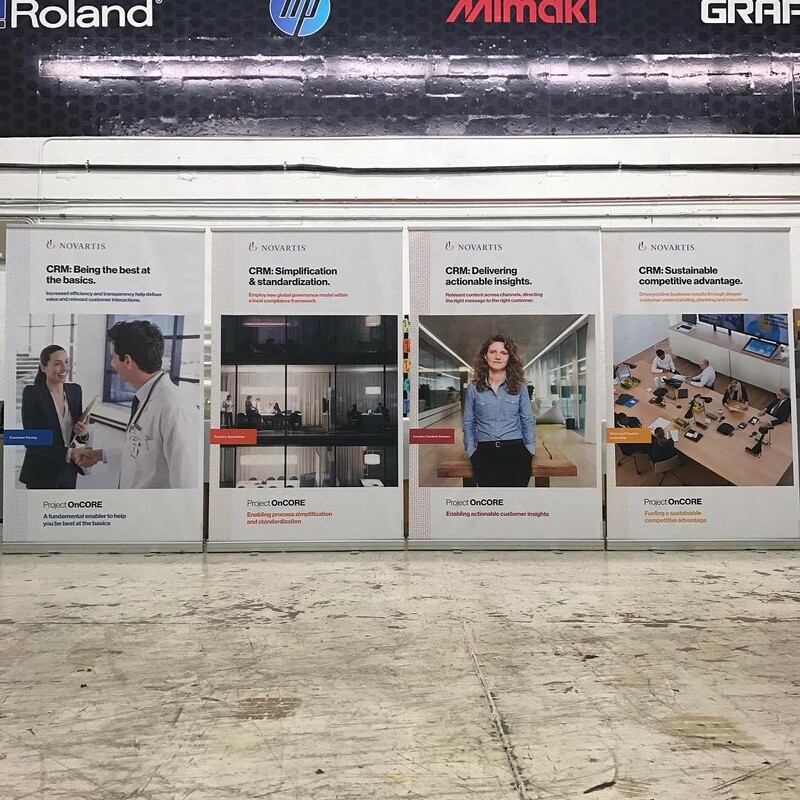 Binick Imaging is a specialist in banners, and we offer a great variety, including: vinyl banners, corner-peel banners, custom banners, floating banners, rotating banners, pop-up banners, pop-under banners, scrolling banners, and more! Binick Imaging is a Miami-based company that offers large format printing and signage. We use the industry’s highest definition printers to perform jobs that don’t pose a hazard to the environment. Our experts can help turn your vision into a reality. Call today for a free quote!